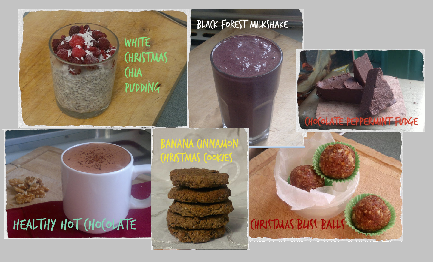 awaken your taste buds: Have Yourself a Healthy Little Christmas | Free Recipe Download! Have Yourself a Healthy Little Christmas | Free Recipe Download! 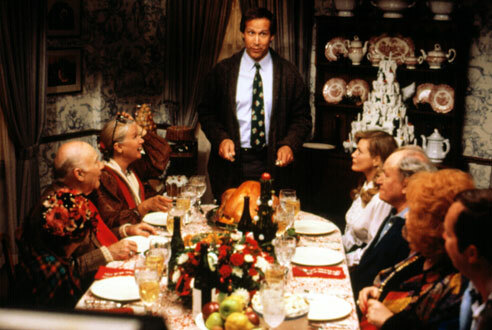 As much as you might not want to admit it the silly season is upon us. Even if it is only mid November. Christmas lights are up, gift shopping pressure is in full swing and all sorts of naughty, sugary Christmas desserts are invading shops and cafes. If you want to enjoy yourself this festive season without the stress and guilt of eating bad foods then you need my Healthy Christmas Treats recipe download! All you need to do is enter your details in the form on the top left of this site and it will be sent straight to your inbox. They are all sugar-free, dairy-free and gluten-free. Did I mention they are delicious? Do yourself a favour and get your hands on these easy to make recipes right now. Go on! Super recipes! Thank you for sharing!